The Triangle’s best rated cleaning and restoration service. Serving Raleigh, Cary, Apex, Durham, Wake Forest & More! Our reputation as a quality, professional, and courteous locally owned and operated business has allowed us to thrive in the Raleigh area. We are a husband and wife team that is devoted to awesome customer service and results. We offer a wide selection of cleaning and restoration services including carpet steam cleaning, upholstery cleaning, tile & grout cleaning, shower restorations, natural stone cleaning & polishing, and more! We pride ourselves on our strong professional work ethic, attention to details, listening to our client’s issues and doing everything we can to resolve them, and offering fair pricing for our services. We know how our clients like to be treated – with respect. And that is exactly what we deliver, each and every day! It all comes down to quality workmanship and superior customer service. Call us today to learn more about our cleaning and restoration services for your home or office! Customer always choose working with a business owner vs. an employee. And I am happy to oblige! By working directly with me I am able to achieve more with my years of experience and training, make higher level decisions onsite, and am much more concerned about satisfying my clients than any employee would ever be. Built from the ground up with all the best practices. Insuring the quality service you and your home deserves. I take huge pride in my business and its reputation in Raleigh and work hard every day to insure an amazing service experience with Contour Cleaning. Dedicated to your complete satisfaction. All of our work is backed by our 100% money back guarantee to give you peace of mind! If you have an issue, just let me know! I will be happy to come back at no charge and take care of it. If I am still unable to satisfy you, I will issue a complete refund – you won’t pay a dime unless you are completely satisfied! Deep carpet cleaning loaded with free extras! Receive free protector, deodorizing, pet stain treatments, and more! 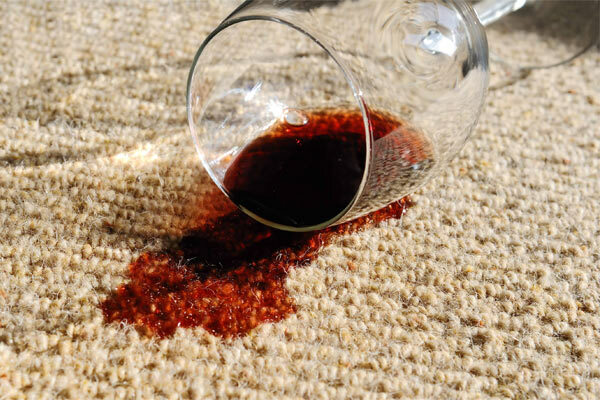 Remove unsightly stains or unbearable odors from your carpet with safe, family friendly spotters and cleaning solutions! We remove deep stains and pet odors from you carpets and offer specialty services for carpet pad flushing and subsurface cleanings! 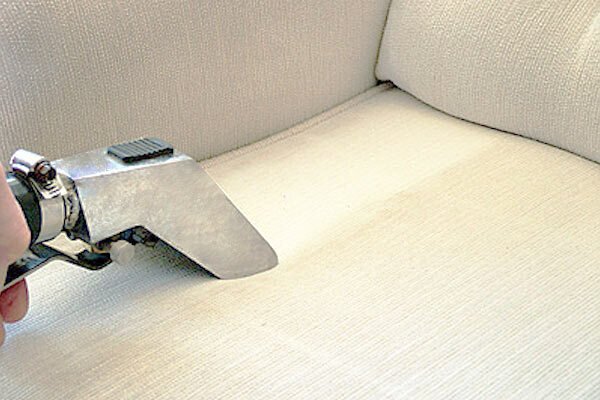 Our upholstery cleaning removes oils, dander, dirt, stains and much more with our hot water extraction unit. 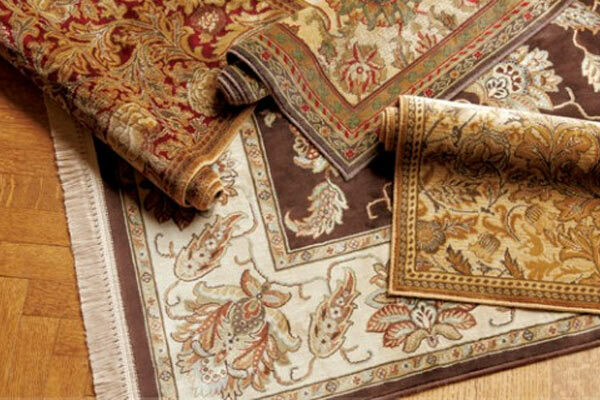 We offer in-home rug cleaning for many of the most common rug types. 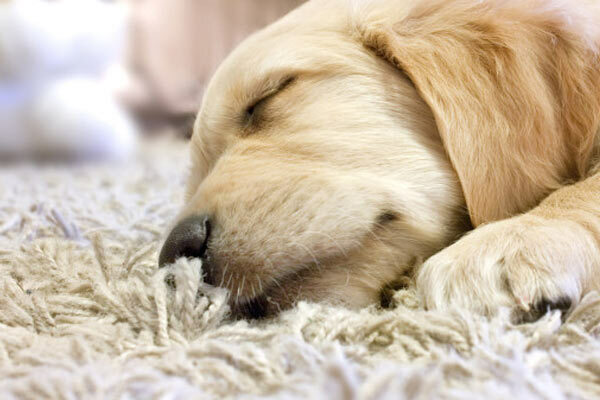 Freshen up your area rugs with our steam cleaning service! 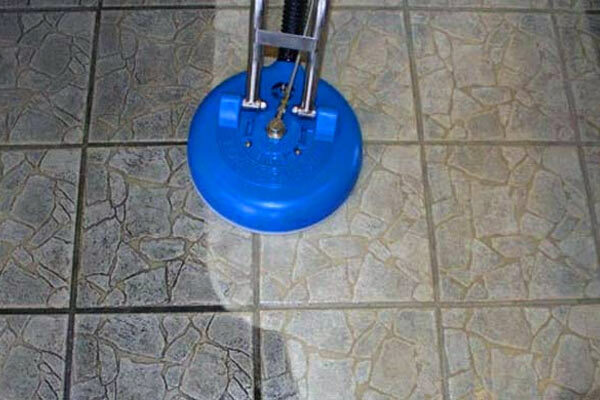 Get rid of the dirty and inconsistent colors in your grout and on your tiles with a deep cleaning! 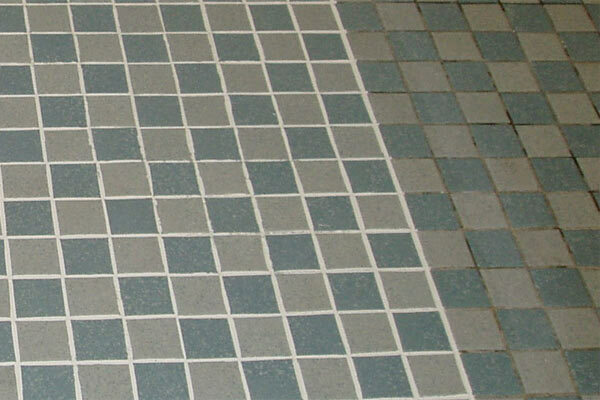 We can turn the dirtiest grout into looking brand new with our grout restoration process and add years of protection! 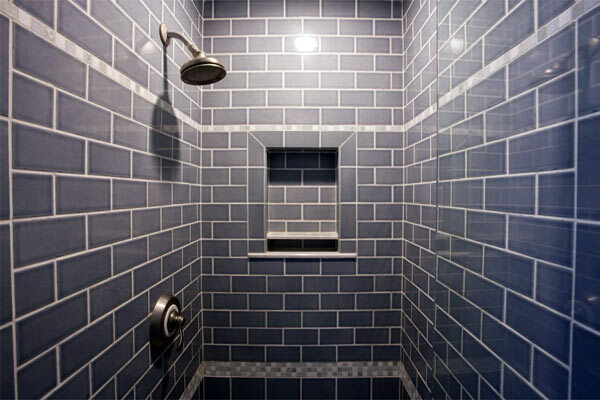 Full restorations for showers and bath enclosures including tile & grout cleaning, hard water removal, regrouting & recaulking! 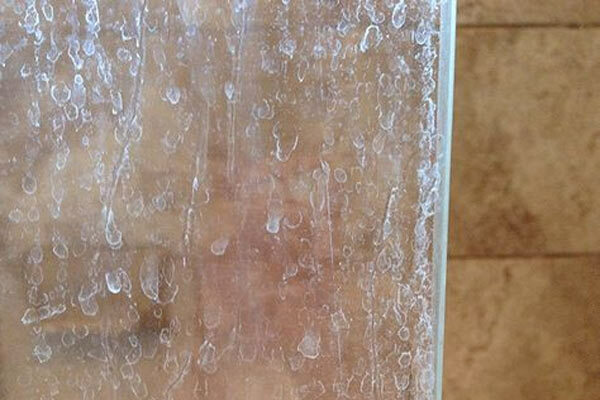 Get rid of those unsightly water stains on your glass, tile, metal fixtures and more with our professional hard water removal process! 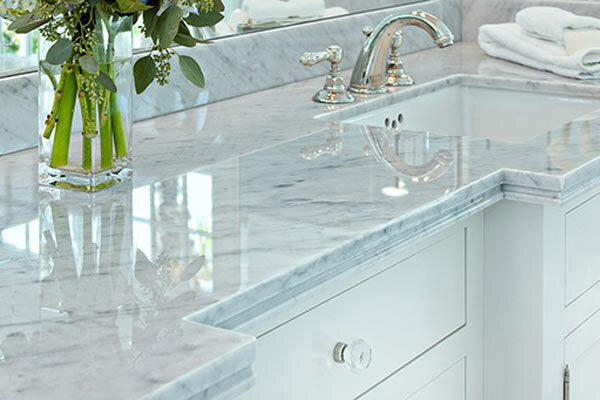 Bring back a beautiful appearance to your natural stone. We remove etch marks and dulled appearance and seal stone for great protection. 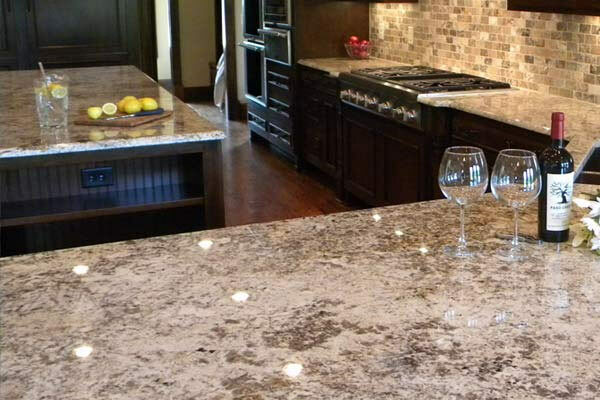 Keep your granite looking great and sealed for a beautiful appearance, shine and great protection against common spills. 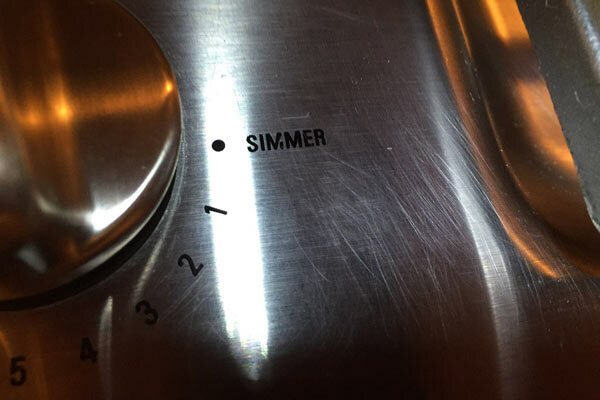 Remove scratches and dulled stainless steel appliances using our professional process! Perfect for oven grate marks and more! We back up our cleanings! Have an issue with your cleaning? We will come back out free of charge to take care of it! Still not satisfied? Full money back. We don’t keep a dime. Simple as that! Our business & vehicles are fully covered to insure protection in case of an accident. The IICRC gives you access to trusted and trained cleaning professionals using their high standards in the industry. Included FREE with our Premium Steam Carpet Cleaning! We are proud of our high rated reviews! Check them out! Fantastic, very thorough cleaning. Prompt arrival. Excellent service: owner put forth great effort to remove all stains. Great pricing. Willing to travel throughout the triangle. Would highly recommend this company!! Curt was awesome from the initial phone call to the second he left my house. Quality service, respect, and hard work. In and out fast with great results. I will DEFINATELY use them again. Quick, reliable, and good ole fashion customer quality service. Rare to find these days. And our carpet looks and feels great!!!! – 2 dogs and 1 baby….Even the carpet is grateful! We had our carpets cleaned by Curt at Contour Cleaning about a month ago. These carpets have been through four children and two large dogs – they were far from their original colour, and had staining in multiple locations. Curt was very professional throughout the process. His work ethic was outstanding, and he worked diligently to remove the stains and left the carpets looking like they were brand new. We highly recommend Curt and will use his services again without a doubt. I couldn’t be more pleased with the job done by the professionals at Contour Cleaning! 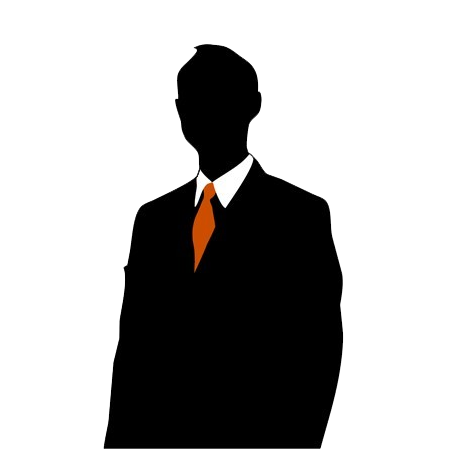 They were able to fit me into their busy schedule at extremely short notice and provided top-notch service. They worked very efficiently, didn’t rush the job, and exceeded my expectations. Curt was very knowledgeable and conducted a pre and post cleaning walk-through. 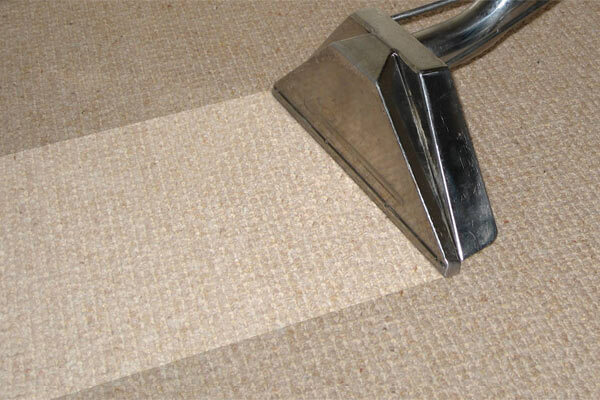 I will definitely use Contour Cleaning for all of my carpet, upholstery, and tile/grout cleaning needs! Ready For The Best Cleaning Your Home Has Ever Had?